Emergency services were called to Provost Fraser Drive in Aberdeen at around 11.50am. Police said the incident involves two vehicles and one person has been seriously injured. The road was closed for several hours and diversions were put in place. It re-opened at around 3.15pm. 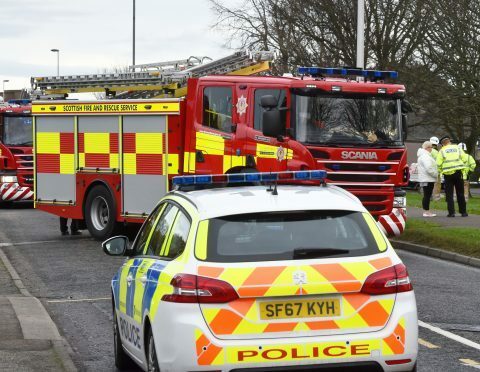 A Scottish Ambulance Service spokesman said: “We received a call at 11.50am today to attend a road traffic collision at the junction of Provost Fraser Drive and Kettlehills Crescent.